Sweden is full of little gems. 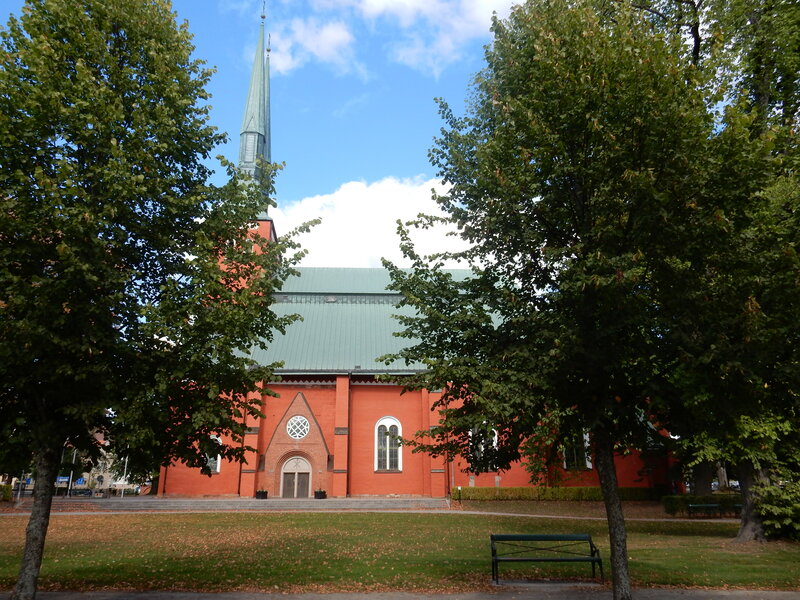 Even when most people know about Stockholm, Gothenburg or Malmö, there are places such as Växjö that maybe don’t ring a bell right away. However, if you know about Småland, IKEA, Astrid Lindgren or the traditional Swedish art of glass making, then you know about Växjö. I have to be honest, If I haven’t been studying here, I would probably have never visited the town. 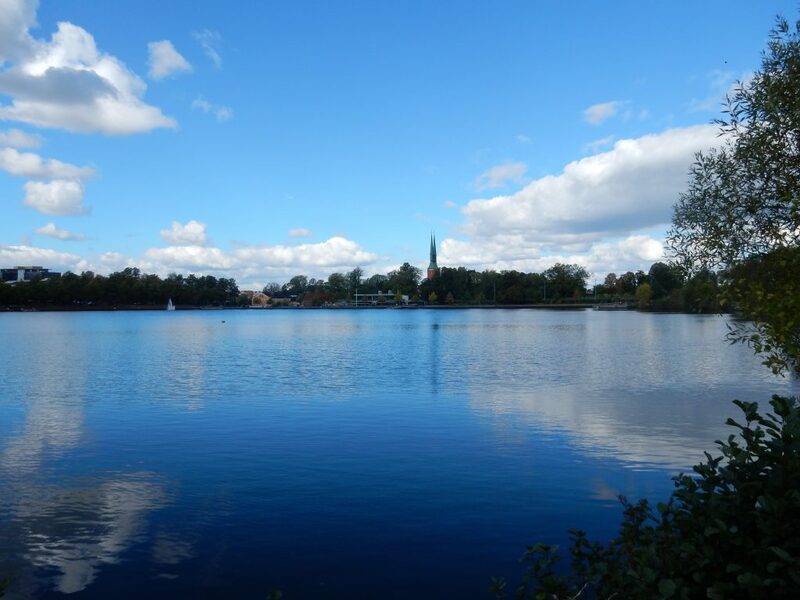 However, since being here, I have discovered many amazing places and enjoyed a lot of the cultural and natural things that Växjö has to offer. 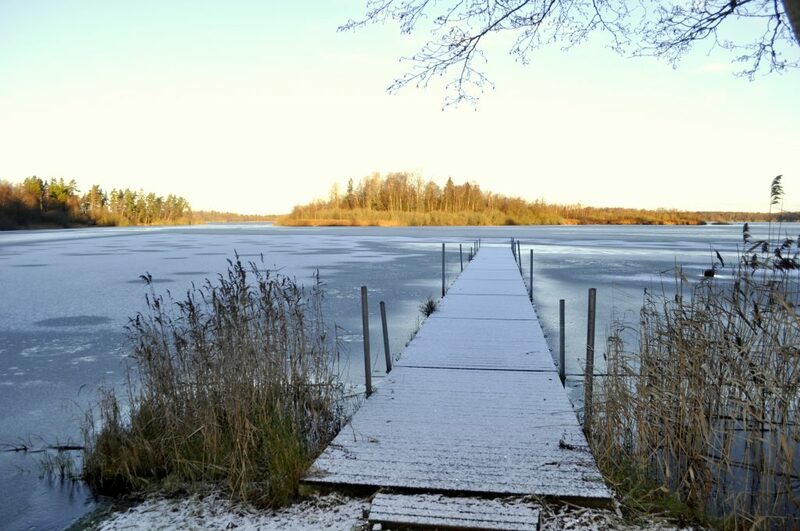 With around 66.000 inhabitants and right between Stockholm and Malmö, it seems to lie in the middle of nowhere. And this is true, as it is surrounded by green forests, blue lakes and wonderful red wooden cabins. This city is known for its university and students from all over the country (and world) live here. The cathedral is quite unique as the city itself. There are many interesting spots and all quite to each other. Älmhult, where IKEA was founded, and Sevedstorp, where the movie “The six Bullerby children” was made are just around the corner–considering Swedish distances. 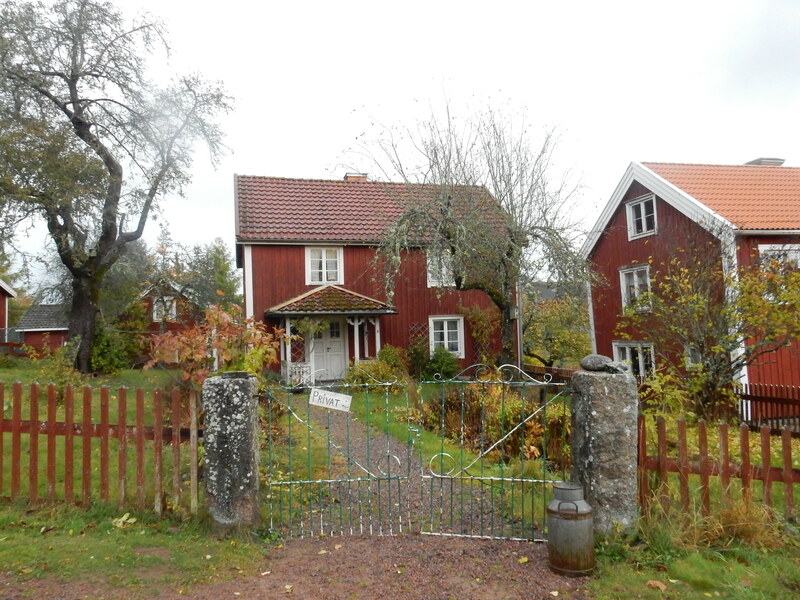 Also, the traditional Swedish art of glassmaking was born in this little region of Småland. 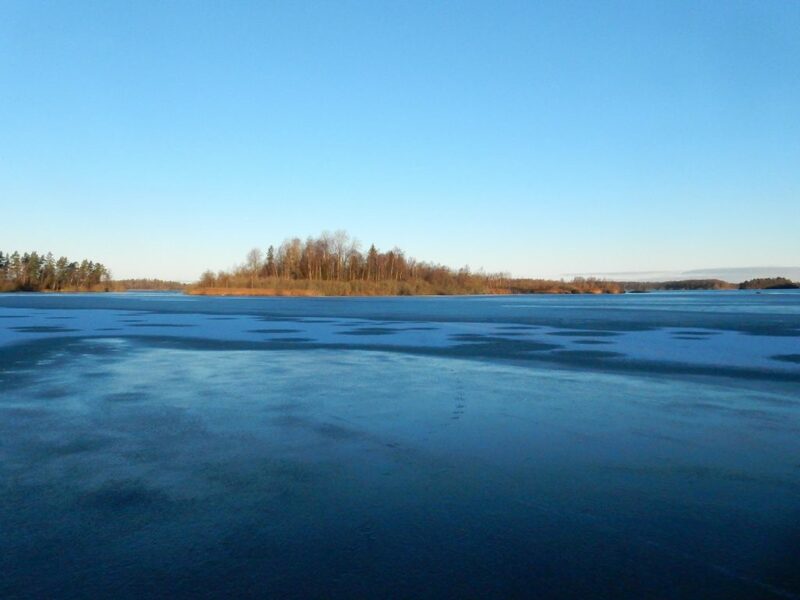 Nature around Växjö is terrific, and in winter, it really transforms into a wonderland. With three different lakes surrounding the city, is not easy to decide which one to visit first. While you can swim here in the summer before having a barbecue, these lakes invite you to go ice skating in the winter. There are plenty of walks all around too. After only a couple of weeks of being here, this small city feels to me like a bubble that I do not have to leave if I don’t need to. Everything is easily reached by foot –shops, restaurants, cafes, bar–can be found right in town. However, this gem is a city better suited for nature lovers. People who enjoy open and peaceful places where to relax and live a peaceful life. While Stockholm, Gothenburg, Malmö and Lund are made for business and developments, Växjö lets you take a break and relax. This is where I fell in love with Sweden. Where did you feel the love for Sweden for the very first time?